More and more buildings are being damaged due to moisture, cracks or leaks, creating increased expenses for their owners. 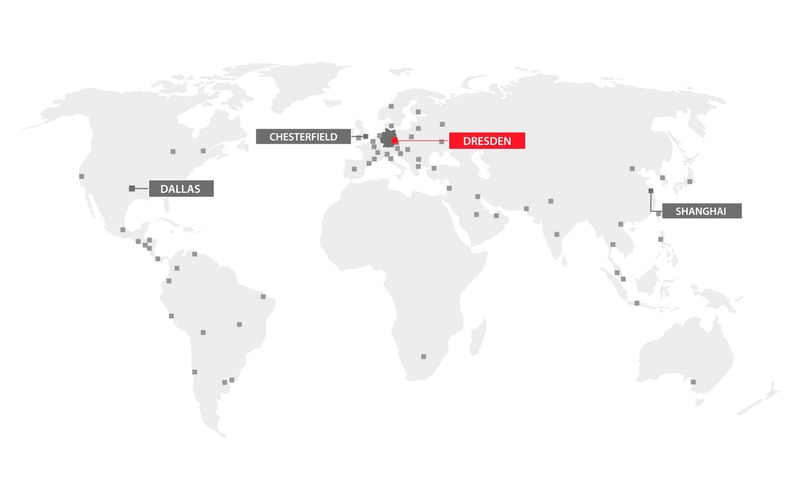 This is according to the Building Research Institute in its latest report. Experts are currently using the cooler season to more accurately assess the situation with construction thermography appraisals. The infrared cameras in the family VarioCAM® High Definition by InfraTec are the ideal tools for this task. The professional and universal cameras allow for detector resolution of up to (1,024 x 768) IR pixels with crisp and clear thermal images. The heart of the camera - a high resolution FPA microbolometer detector of the latest generation - provides for much larger fields of vision when compared to conventional detectors. Users recognize even the smallest problem areas on large-area fronts or roof surfaces with a single shot. The thermal resolution of up to 0.03 K allows even small temperature differences of the building structure to be reliably identified. 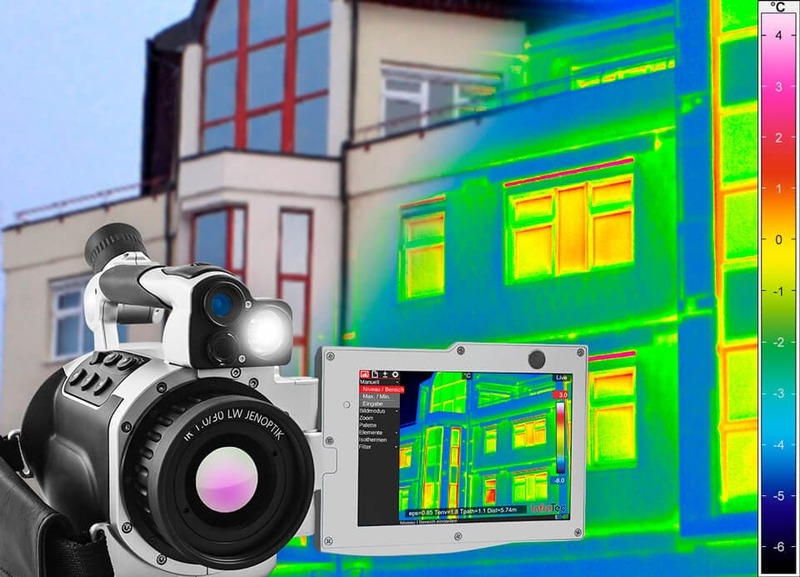 What the thermograms say about the condition of a building can be assessed right on the spot by building inspectors using the VarioCAM® High Definition camera. Important details are visible on the large 5.6", bright and brilliant color ultra TFT display with (1,280 x 800) pixel image resolution. The screen can be individually programmed to display additional information. A display option for example is that users can choose the measurement area which can even be determined automatically by laser. The value specifies the exact distance from which the temperature of the object is to be measured. Geometric measurement errors are no longer an issue. Thanks to their compact dimensions and low weight, the cameras can be easily held in the hand. The ruggedized housing and the adjustable wrist strap ensure a secure feeling even during recordings. The focusing and image optimisation are two of the features that can be controlled automatically and support fast and efficient work. To create the actual reports, building thermographers can choose between different offers by InfraTec. The IRBIS® 3 software already provides the ability to analyse thermal images, correct and interpret them. The available FORNAX 2 Program centers specifically around building physical contexts. Where is there a threat of moisture and mold? How big is the season-dependent risk of internal surface condensation with the present wall structure? These and similar questions can be answered professionally with this software. Building thermographers with more complex requirements can use the FORNAX 2 plus with active thermography processes for their measurements. This allows for research to be more independent of weather conditions or original heat flow conditions on site. Hidden damage in the building structure, such as cavities or insulation defects, can be made apparent - ultimately benefiting building thermographers, building owners and users alike.